Stunning majesty in Gables Estates. Is a must see! 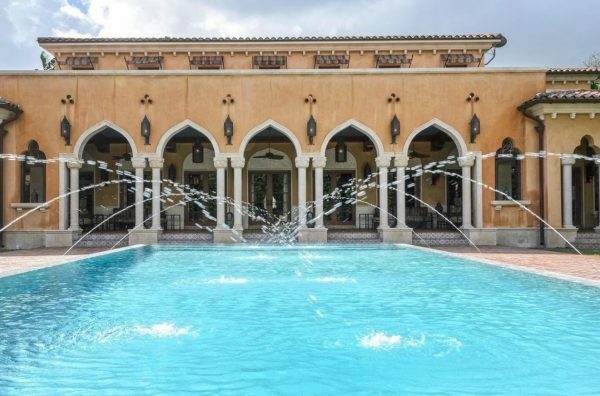 This exquisite Moorish style estate resplendent in details offers a magic carpet ride to a Marrakesh palace. 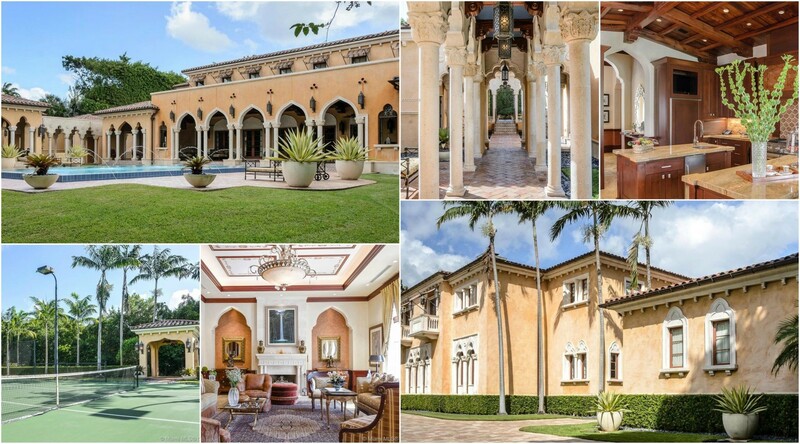 The opulent spaces found throughout this estate are perfect for grand scale entertaining and intimate family gatherings. The outdoor pavilions connected by magnificent walkways are the backdrop for the spectacular gardens featuring meandering paths and a tennis court pavilion cleverly hidden behind tall manicured hedges. The Grand backyard is great for large events. This estate is a truly rare gem.